If you’re either making the transition within your organization to digital documentation for the first time, or just looking for a more efficient method of doing things, the solution is the same: finding and using the ideal document converter for your business’s needs. That can be a daunting task on first glance; there’s certainly no shortage of options out there. And getting it right is absolutely essentially to increasing productivity, lowering costs, and keeping your company competitive with others in your field. If this is the stage you’re at, this post is designed is designed to help. Here are some of the main elements you should seek out in determining the right document converter for your needs. Decide whether you need a piece of software that does one thing really easily and efficiently, or if you need software that allows for flexibility in your document conversion. If you’re just starting on the path of choosing document conversion tools for yourself or your company, the first question you’ll want to answer is: what file formats do you intend to be using? This will really help define what sort of converter you should be looking for. For example, If you’ve already decided that you will only need to do basic conversions to the TIFF format, you might want to consider something like PEERNET’s TIFF Image Printer. That driver (along with its counterpart, PDF Image Printer) are designed to make conversions as easy as printing out a piece of paper. If, on the other hand, you require document conversion to a number of different formats — or you’re not yet sure which formats you’ll be using — then keep your options open by going with a converter that allows for more types of outputted file formats. If needed, seek out powerful features to customize document settings and increase efficiency. A huge advantage to using professional document conversion tools over a bare-minimum piece of software (or even a free online converter) is the amount of options you have to customize your outputted settings. These can be relatively basic elements like compression (and more on that later), but can also run the gamut of powerful features to get the most out of your document conversion tools. Some of these will include manipulations to the outputted document, such as: cropping, copying, image rotation, resampling, margin trimming. As you move up to more advanced pieces of software for document conversion, your options increase. Some PEERNET software above the virtual image printer level, for example, includes features like right-click-to-convert, drag & drop conversion bins, and the ability to run scheduled conversion tasks. Power users are able to do things like integrate a document converter as part of an automated workflow, or run conversions from the command line. Make sure the software has the ability to save settings. Of course, having access to a wide range of output options is great, but be sure that the document converter you use allows you to save settings from one session to the next. In making a selection, prioritize ease-of-use and user interface, to minimize employee training time. Although the best document converter software offers robust functionality as mentioned above, there is also a balance to be struck in terms of usability. If tools that do a relatively basic task, like converting a Word document to a PDF, are difficult for a computer user of average skill to do, then many of the benefits of using a professional document conversion tool in the first place are lost. Our different tools and pieces of software offer different levels of customization and functionality, but all (aside from enterprise-level Document Conversion Service) are built with the average corporate worker in mind. Employee training takes time, and time is money, so our document conversion tools are built to minimize this. And our line of virtual printers, such as PDF Image Printer and Raster Image Printer, truly make conversion as easy as can be — utilizing your Windows’ system’s existing print dialogue box. Be mindful of compression options, to balance the needs of document quality and storage space. Ensuring the quality of digital documentation is a major requirement for some organizations. For others, it’s a secondary concern; not as important as ensuring that a massive quantity of customer records, client notes and internal communications are able to be kept on file. Every organization’s needs when it comes to document conversion are unique, and that’s why you should look for software that addresses that. A balance between document quality and the size of the files can be a tricky balancing act. The answer lies first in the file format used to store digital documentation (TIFF, PDF, etc. ), and second in the compression applied to the outputted document. Basic document converters may lack this functionality; when determining software that’s right for your company, don’t forget about this crucial feature. If you will be using the software to create PDF files, don’t forget about annotation and editing features. Portable Document Format (PDF) is one of the file types that is most commonly used for digital documentation in the modern workplace. Their main benefit is that they can replicate the printed page (keeping formatting when transferred from one computer to the next, or when physically printed out). But one of the biggest advantages they have over a printed page is the way you’re able to make notes, highlights, etc. on the digital copy. This makes them great as a tool for sharing information internally with your team, or notating things to your customers or clients. PEERNET’s PDF Creator Plus is similar to Adobe Acrobat, but at a more cost-effective price than the alternative, and as such, includes nearly all the functionality you’ve come to know and expect out of such a product. Seek out software backed by a reliable company with good quality customer service and support. There are hundreds, if not thousands, of document conversion products on the market today. So in determining which sort of software is right for your business or organization, don’t forget to look beyond the software itself — and at the company behind it. 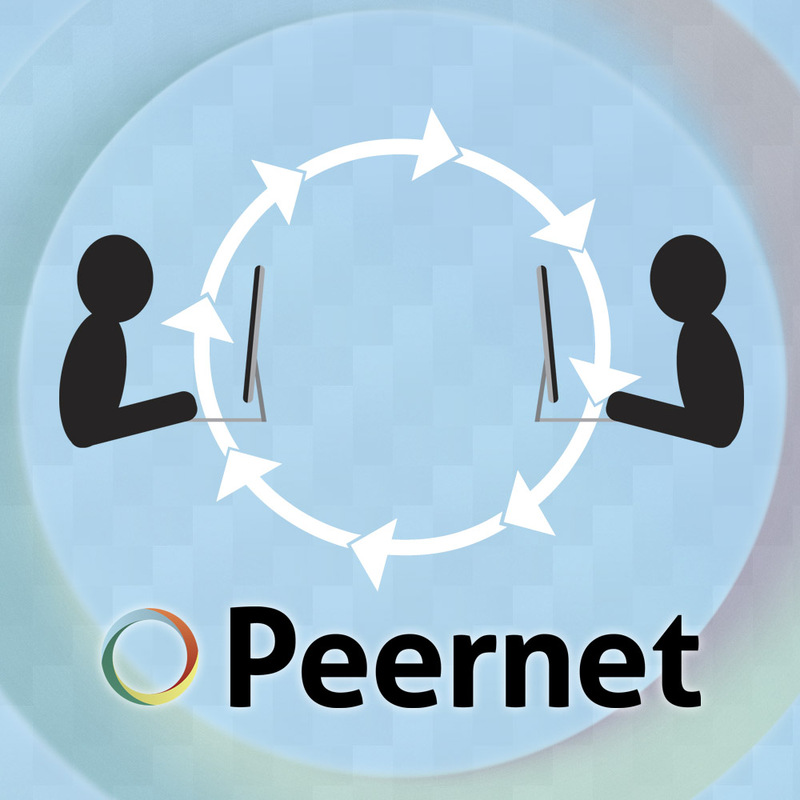 PEERNET is based in North America, and has many, many years of experience since our start in 1997. We not only have the knowledge that comes with years of building ideal corporate document converter tools, but also supporting them with great quality customer service. Our products are used by many well-known international organizations around the world, including IBM, FedEx and BMW. These orrganizations place their trust in our reputation, quality of product and quality of service to address their needs. Find a product or products with a cost that suits the needs of your organization. One of the main benefits of using document conversion software in the office is the fantastic cost savings that it can bring to your organization. This often manifests itself in a number of ways: reduction in paper costs, staffing costs, storage space, non-efficient use of time, and more. But the savings that you can potentially see go out the window if the software you are using to as a digital document creation tool is not in-line with the scale of your business and its document creation requirements. PEERNET file conversion tools are priced to meet the needs of businesses of different sizes: from one-person operations to international, enterprise organizations. Our software is built to be accessible to all those who have a need for file conversion. For organizations with a need for ongoing file conversions, the ability to automate and batch convert documents. Finally, for companies with such a regular need for file conversion that it becomes time and resource-prohibitive to have someone doing it manually, a batch document converter is the best option. For those organizations, software such as PEERNET’s Document Conversion Service should be seriously considered. DCS is built with enterprise organizations in mind, or those companies that simply have a need for a high amount of document conversions and/or digital document creation. It operates as a Windows service and is capable of converting files from some of the most common Windows formats to PDF, TIFF, JPEG and other storage types. Best of all, it converts in the background 24/7, so it doesn’t require active monitoring once setup is complete. DCS is commonly used in industries like the medical field, law, and public service; it’s truly the ideal, purpose-built file conversion solution for organizations who have a substantial need for image archiving or to convert a multitude of files, such as for mass TIFF archiving or document records. Furthermore, if you need any additional guidance, we’re happy to help out. Simply contact us with your organization and your requirements and we’ll get back to you shortly.